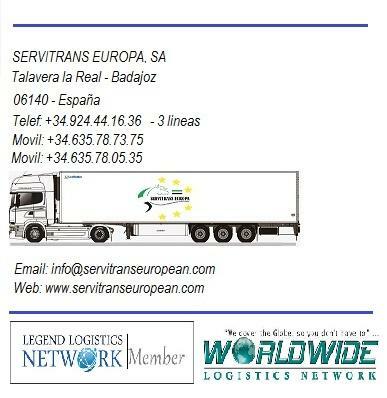 SERVITRANS EUROPA.,SA, Road transport, Refrigerated transports, on EUROPAGES. 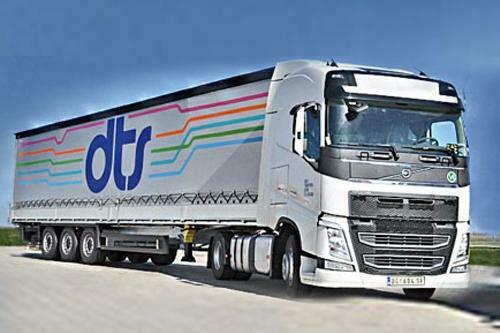 Our exhaustive knowledge of international transport and logistics makes us a powerful ally for you when you are considering expanding a project or introducing new products to open up new markets. 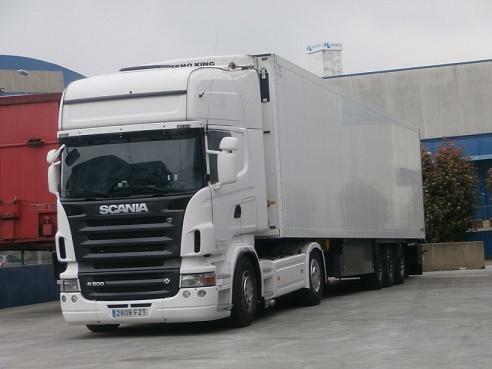 We can create a suitable transport and logistics plan for any company, one that reflects its needs and the particular features of the intended market or end-user. 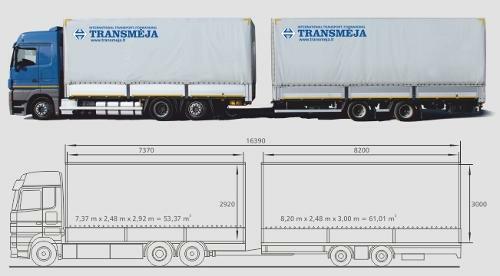 No-obligation advice always possible: don't hesitate to contact us.